This authentic New York style cheesecake flavour is spot-on mimicking the real New York baked cheesecake with vanilla exactly. A rich, creamy and biscuit vape sensation with will leave you feeling like you have eaten the real thing. WHAT IS NEW YORK CHEESECAKE E JUICE LIKE TO VAPE? Vaping this dessert flavoured ejuice is a very sumptuous experience. On inhale you can taste the rich sweet cream blended equally with a Graham Crust Cheesecake flavour base. The taste is not overly sweet but sweet enough with a smooth inhale. You can taste a hint of vanilla in the background that underpins the whole flavour experience. On exhale the flavour is just as strong and it produces a rich dessert aroma with the exhaled vapour. We only use safe ingredients when it comes to making our vape liquids and we make sure that all our e juices DO NOT contain:- Diacetyl, Acetoin, or Acetyl Propionyl, refined sugars, protein, genetically modified ingredients, animal ingredients of any kind, preservatives, sweeteners, or colours. 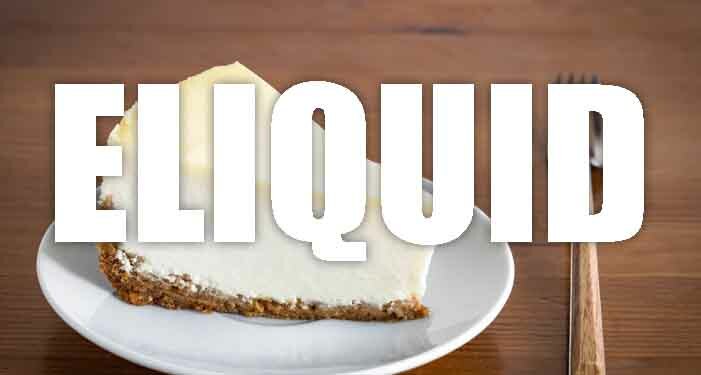 Is Vaping New York Cheesecake eJucie Vegan & Vegetarian Safe? Not only is this e juice gluten free and suitable for vegetarians, and vegans, it also has zero calories!. 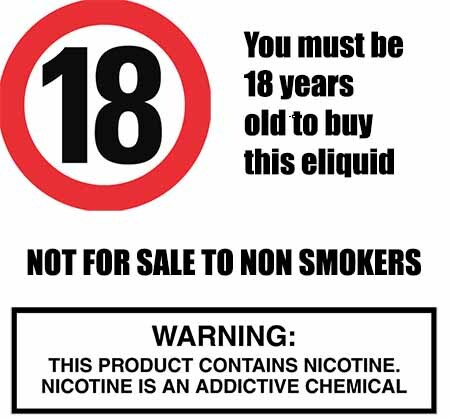 You can rest assured when purchasing any of our dessert cake e liquids that they contain only the purest ingredients.